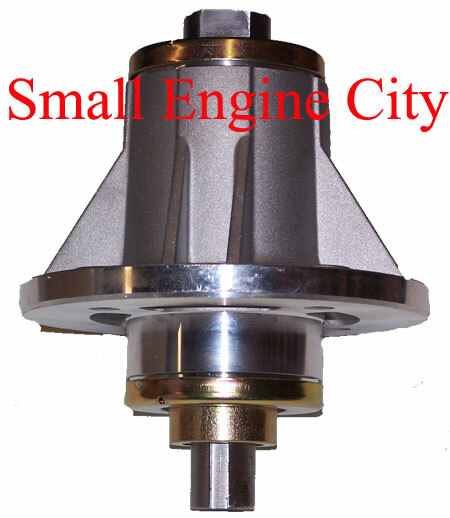 Spindle Badboy Assembly - Short Shaft Spindle fits Pup, Lightening, ZT, CZT, all deck sizes. 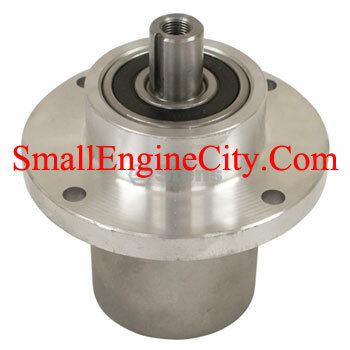 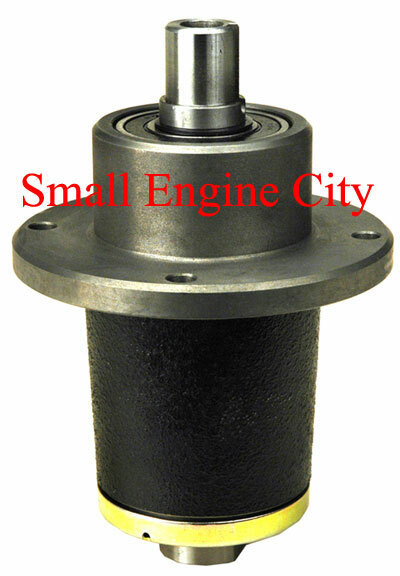 Replaces Bad Boy Part numbers 037-6015-00, 037601500, 037-6015-50 and 037601550. 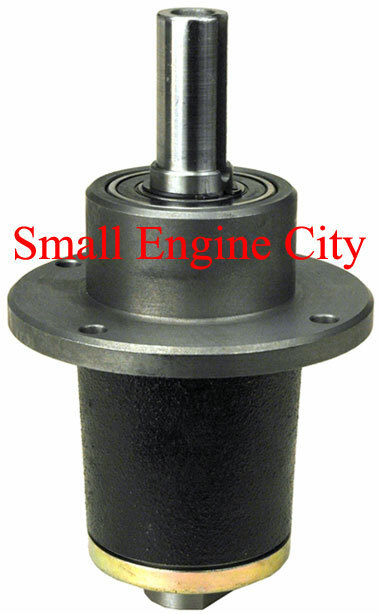 Spindle Assembly Replaces Bad Boy: 037-2000-00 and 037-2050-00 - Fits Models: Bad Boy: Fits ZT CZT PUP 48'' 52'' 50'' 60'' decks - SPECS: OD: 5 1/4" - Height: 5 5/8"